Please send us a message here, and we will get back to you as soon as possible. For details about a specific workshop, you can either use this form, or contact the workshop organizer directly. You can find the organizer contact information with each event on the calendar page. 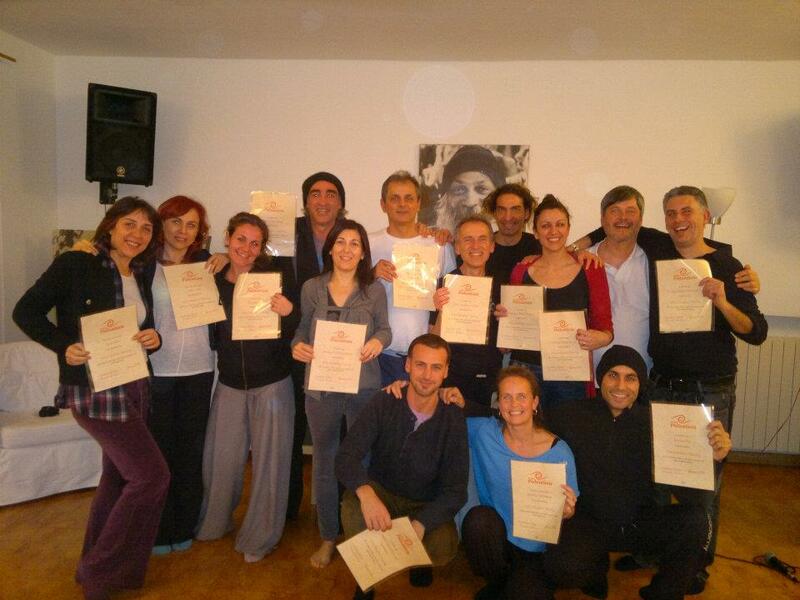 Are you looking for a Pulsation Practitioner in your country or hometown? Browse our list of international practitioners.